The worst streets get repaired first, neighborhoods aren't forgotten and taxpayers in Alexandria can be sure they're getting more for their tax dollars. The city is in the midst of a survey of pavement conditions using a high-tech van operated by Dynatest. 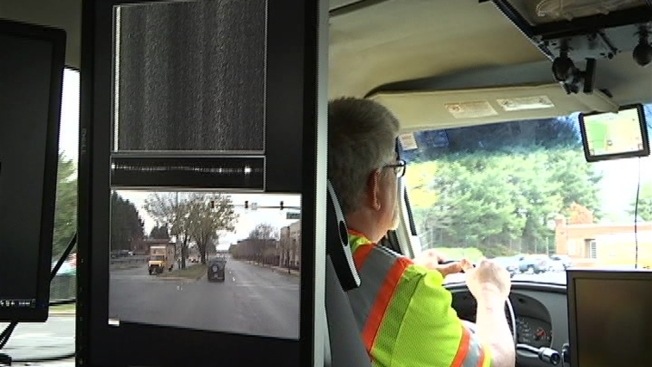 The van uses video cameras, laser sensors, profiling devices and GPS to give each street a score based on pavement cracks and potholes and other problems. The public works department can then prioritize repairs to roads with the lowest scores, and cluster nearby repairs together to save time and money.